Zeah is an enormous land mass to the west of Isafdar. It is roughly the size of the area between Prifddinas and Falador on the existing map and is packed with brand new content for Old School. In this developer blog we will be going over what we know about Zeah and talking about where we would like the development to go from here. Keep in mind that there is still a long way to go for the continent. There is a huge amount of land to fill and what we have so far is not all there will be. As the development goes on you will hear more and more about the vast amount of content that will be filling up Zeah to the brim. 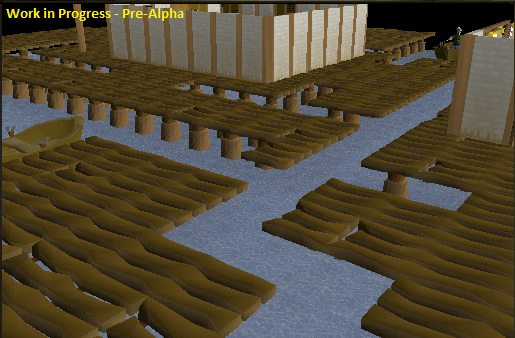 When you make your way to Zeah your first stop will be Port Roberts, a large floating platform town which offers vital trade and a trade route between the sea and mainland. Despite a large dependency from the mainland, Port Roberts is considered a slum due to its lawless ties with piracy and illegal smuggling. Acting as a hub for passing pirates who frequent the docks with illegal trade, the Port’s ties with piracy attracts a lot of attention from charters, merchants, and the Gnome navy armada. The Gnome’s pre-established fleet and tradition of seafaring has lead them to track down and, as best they can, reduce and eliminate the illicit trade that plagues the sea towns of the mainland. A Roman themed empire of discipline, combat, honour and dominion. Civitas illa fortis boasts one of the largest combat training and endurance tests in all of Gielinor, the great Colosseum. As an expansion to the previously popular duel tournaments, the Colosseum will offer the ultimate duelling tournament and experience. 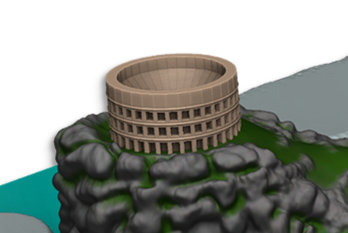 Building upon what the duel arena has already achieved, the Colosseum will match the duel arena in size and scale, only its combat ground will be the same size as all 6 duel arena arenas combined. With spectator seating circling the arena, viewers can watch the ultimate showdown between combatants fighting for the crowds support, and the reward of all entrants’ fees. The Kingdom of Great Kourend is a huge, populous land embroiled in anarchy. Five families are endlessly fighting for power over the kingdom after the death of the last king. These families control everything in Great Kourend, from the food the citizens eat to the Kingdom's defences, and they will do anything to ensure they are on top. Earning the favour of these five families will play a big role in your experience of Great Kourend. You decide what family you side with and your decision has consequences, both positive and negative. Siding with one family will unlock benefits and the more favour you gain the more significant those benefits become. Great Kourend will be an area in game where the decisions you make truly have an impact on your experience. The kingdom will evolve around your choices. The city of Keruulm is an ancient city located in a dilapidated, dormant volcano. Only the strongest and most agile players will be able to enter the city. 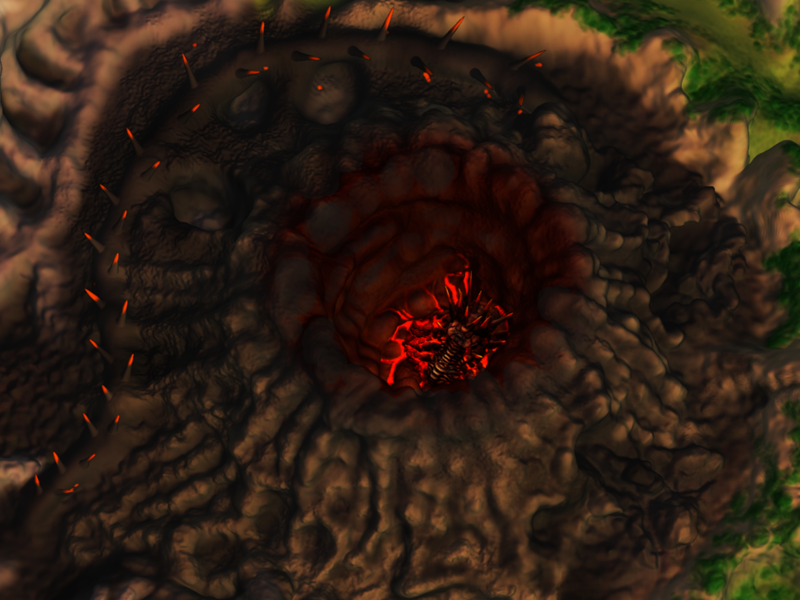 High strength and agility will be a requirement to make your way into the remains of the volcano and to access to city. Keruulm is home to an incredibly strong, ancient race that has never before been seen in RuneScape: the Tasakaal. The Tasakaal are born and bred guardians and slayers who aim to maintain balance of life and death, embracing death as part of life. One of the ways in which the Tasakaal keep balance and control is by assigning slayer targets to players. Players will be able assigned incredibly challenging tasks and will see new slayer tasks and equipment made available as a result of taking tasks through the Tasakaal. 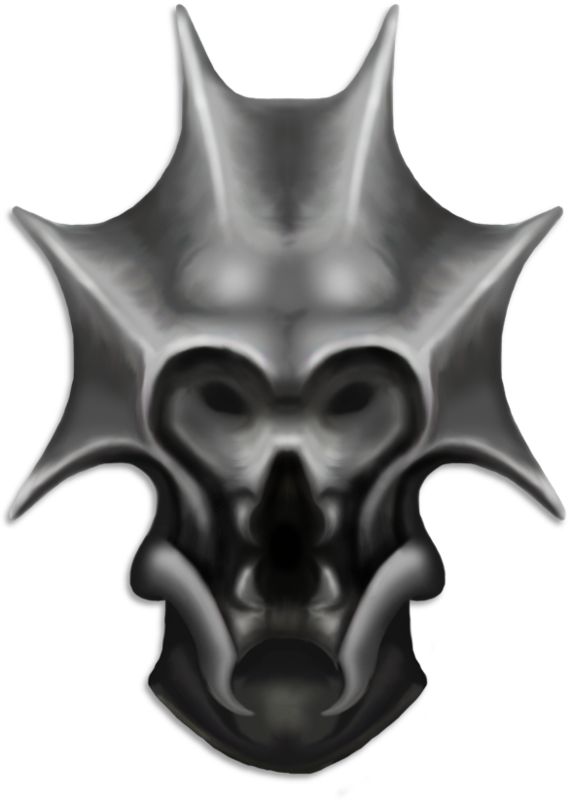 The Paradigm of Exodus is an enormous dungeon that is home to one of the most devastatingly powerful creatures in Gielinor. Found in and around an active volcano, players will be able to team up in Gilenor's first raid and venture into the dungeon, taking on the challenge of a randomly generated dungeon and unpredictable progression. The Paradigm of Exodus will be big. Between 5 and 30 players can party up and attempt to take on the challenge of both the dungeon and the boss at the end of it. Combining interesting combat mechanics, teamwork and puzzle mechanics, the Paradigm of Exodus is not a challenge for the weak. The above information is, of course, just the start of the new continent. There will be much, much more to come and you can be sure that we will be showing you every idea that pops into our heads. We hope that you return the favour and let us know what you think. Zeah is going to be the biggest project ever taken on by the Old School team and we will, at every possible turn, be looking to the community for feedback and ideas. The thought of an entirely new continent is a big one and it is one that we realise needs as many minds at work as possible to create a full and enjoyable experience. Providing the continent passes the upcoming poll, we will be kicking off the development of Zeah in full-force come 2015. Super excite! Everything stated here is forwarded from a major corporation. Nothing here is my opinion. Enjoy your salad. On a side note and note and completely off topic; would you be willing to re-poll an automated trading system before you release the trading post seeing as people opinions probably have changed from six months ago? Also, I would really enjoy it if the trading post was only in one area like the Grand Exchange was as it gave Runescape a "home base". Back on topic, it would be great if the soul altar gave ~35k xp/h as it requires 92 runecrafting. If you have 92 runecrafting, you have earned faster xp in my opinion. Amazing! Can we get an underwater city? Sounds like the best update coming to Old School yet.